"The confession of divine justification touches man's life at its heart, at the point of its relationship to God. It defines the preaching of the Church, the existence and progress of the life of faith, the root of human security, and man's perspective for the future. 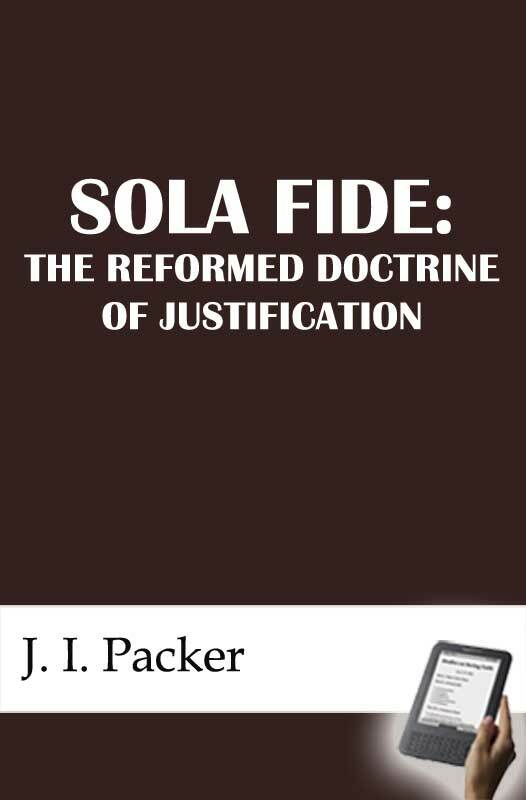 "So wrote G. C. Berkouwer of the doctrine of justification by faith set forth by Paul and reapprehended with decisive clarity at the Reformation; and in so writing he showed himself a true heir of the Reformers. For his statement is no more, just as it is no less, than a straightforward spelling out of what Luther had meant when he called justification by faith articulus stands aut cadentis ecclesiae— the point of belief which determines (not politically or financially, but theologically and spiritually) whether the Church stands or falls.